Pure Elements Water, LLC is the Premier Developer of a Proprietary Whole House Water Filtration System. 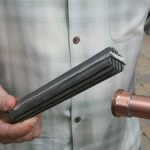 Our custom whole house water filters address pinhole leaks in copper plumbing, water quality issues and hard water problems without the use of salt or chemicals. 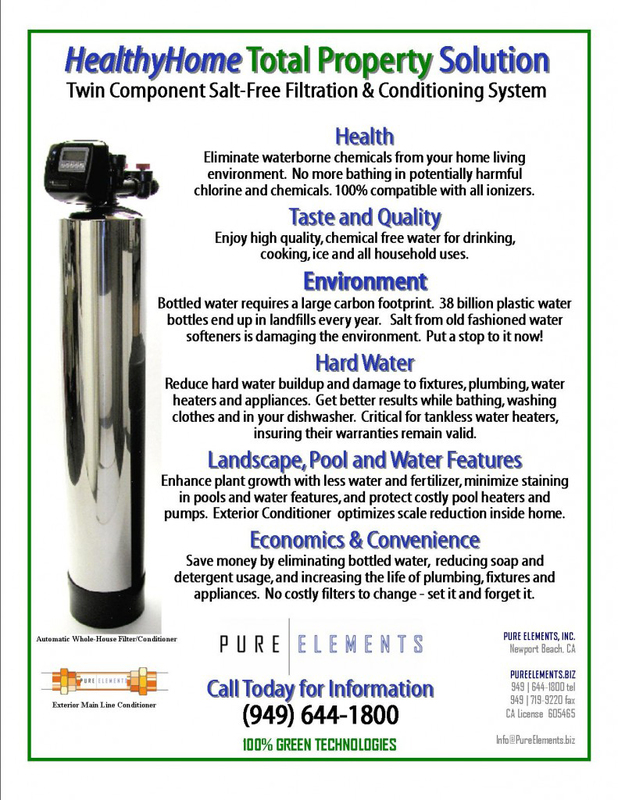 Pure Elements manufactures and distributes the highly acclaimed HealthyHome Solution product line, simply the best water filter and conditioner you can buy. Compare the hard water inlet (on left) to Pure Elements’ HealthyHome Solution outlet with our proprietary built-in salt free Catalytic Water Conditioner after 3 years in Villa Park, CA. 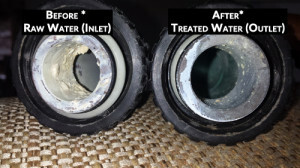 Inlet shows major hard water issues: Scale coating and buildup in the form of “Pimples” (considered a possible contributing factor in pinhole leaks in copper plumbing systems); Outlet is nearly scale free on right. 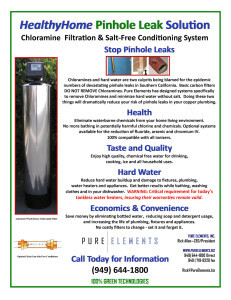 Health – The water filtration of this system eliminates waterborne chemicals from your home environment. 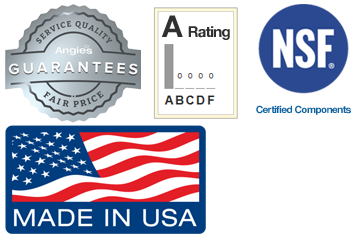 No longer will you bathe in potentially harmful chlorine, heavy metals and other chemicals. 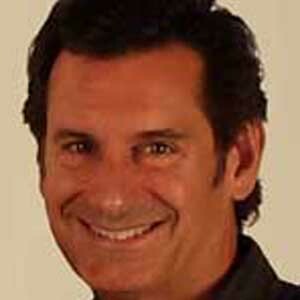 Yet the system still allows healthy minerals such as calcium to pass through it. 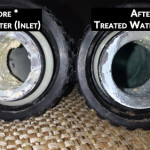 Hard Water – The water conditioning capabilities of the HealthyHome Solution filter with the salt free conditioner will reduce hard water buildup and damage to your fixtures, plumbing, water heaters and appliances. You will get better results while bathing, washing clothes and in your dishwasher without the “slimy feel” created by an old-fashioned water softener system. 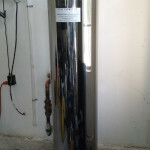 Plus this new hard water reduction process is critical for tankless water heaters and helps insure their warranties. Taste and Water Quality – Enjoy high quality, chemical free water for drinking, cooking, ice making and all other household water uses. Laguna Hills water filter set up to remove chloramines. 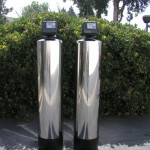 Four tank Irvine whole house filter system with fluoride removal filter. 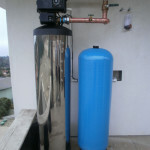 Laguna Niguel house water filter. 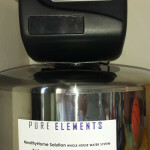 Pure Elements filters for the whole house. Irvine water and fluoride filter. Picture shows water contaminants filtered out. Environment – Bottled water requires a large carbon footprint. 38 billion plastic water bottles end up in landfills every year. 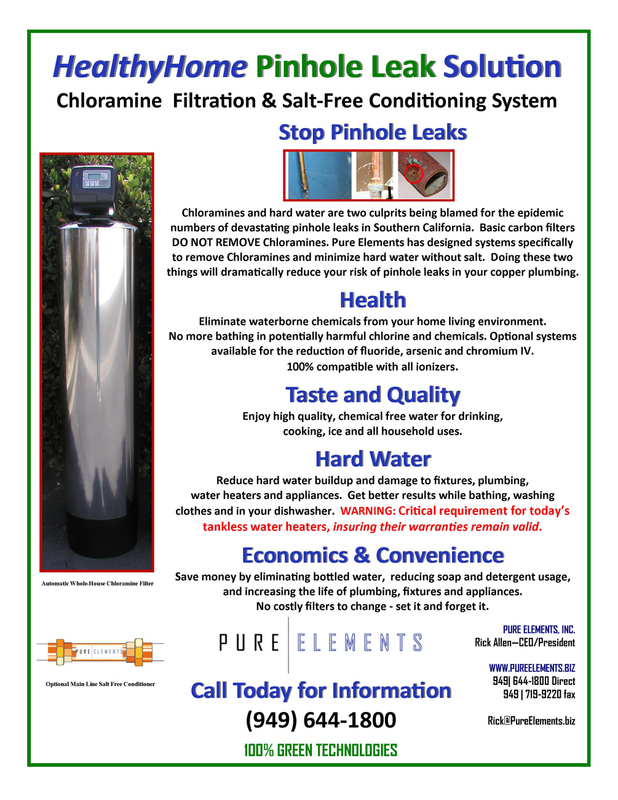 Salt from old fashioned water softeners is damaging the environment. 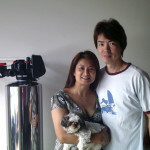 This whole house water purification and filtration system puts an stop to this now. Economics – You will save a lot of money by eliminating bottled water, reducing soap and detergent usage, and increasing the life of your plumbing, fixtures and appliances. Convenience – There are no costly filters to fuss with and to change every couple of months. 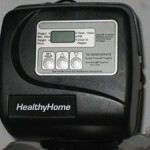 Maintenance of this home water filtration system is not frequent. See our suggested schedule for more details. 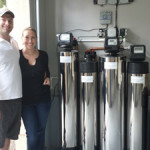 100% Green Technologies are used in regards to this finest of home water filter systems.